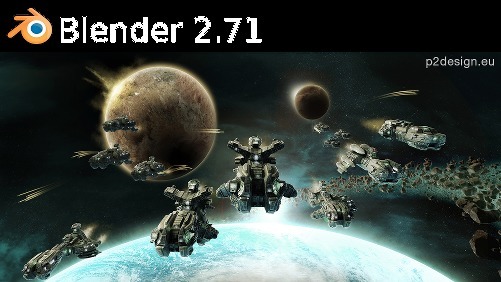 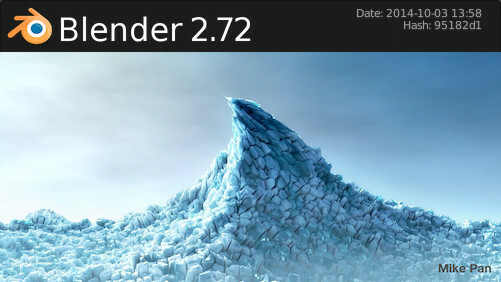 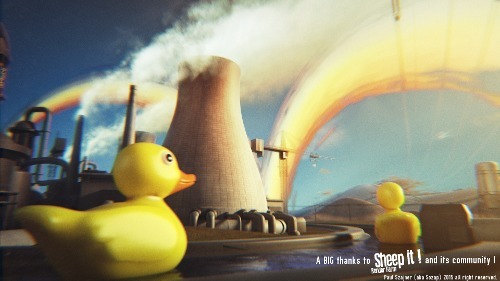 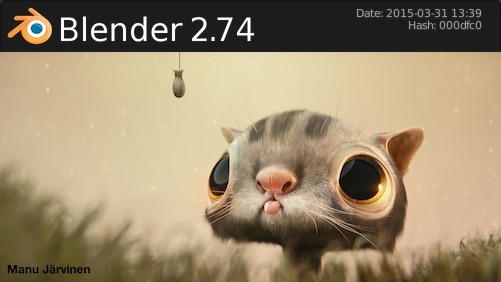 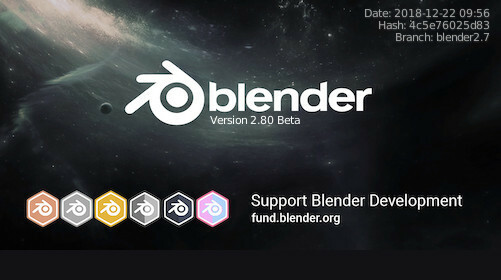 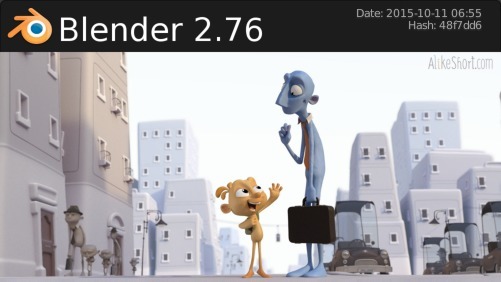 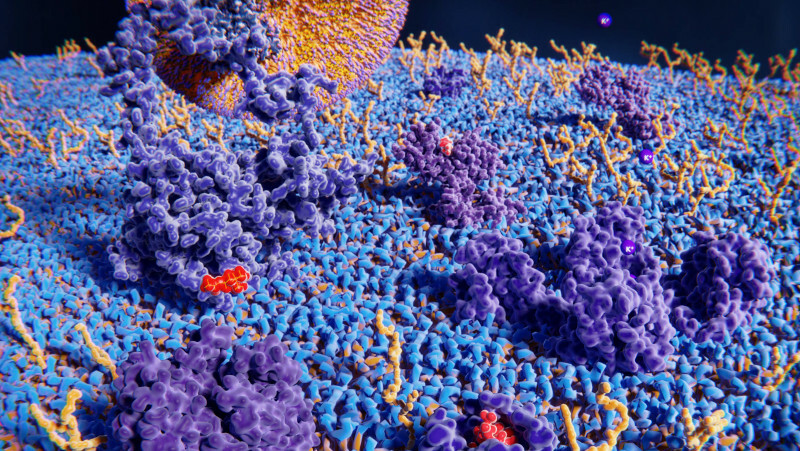 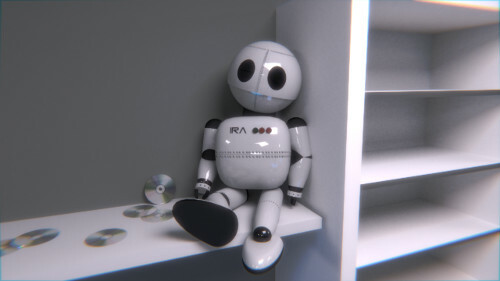 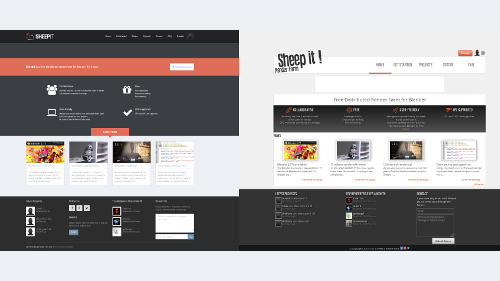 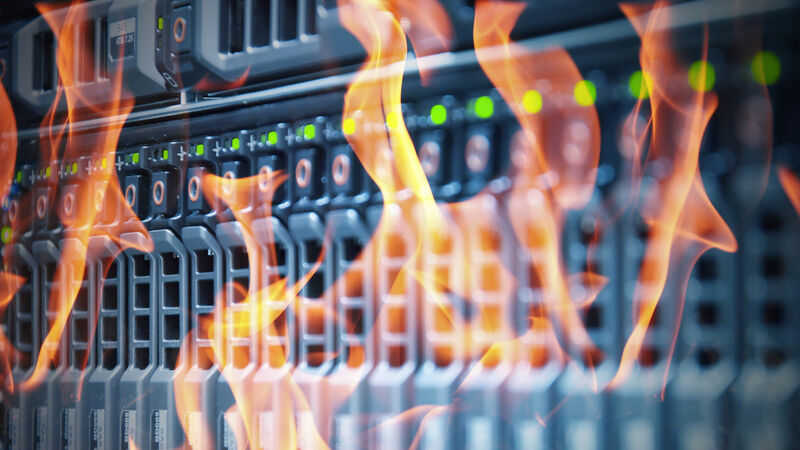 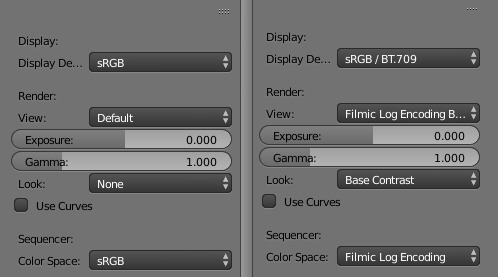 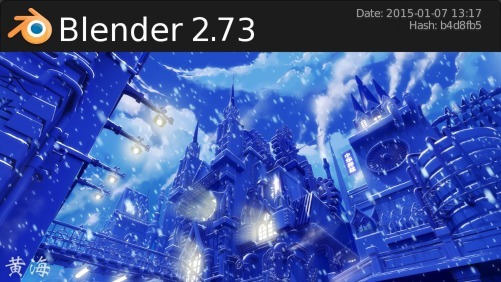 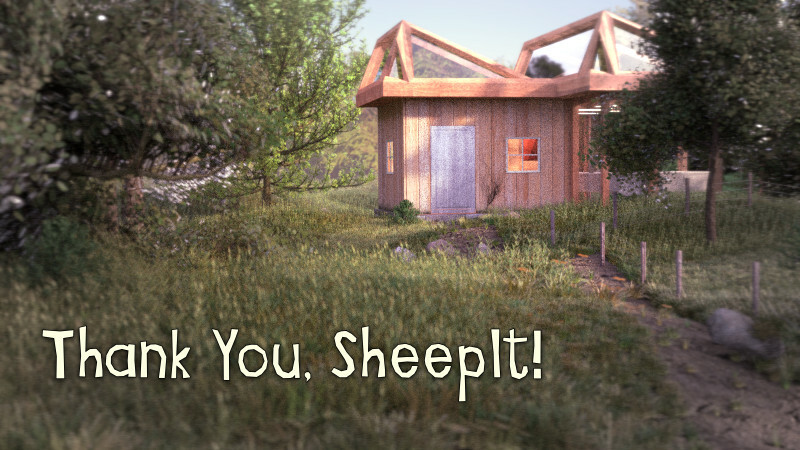 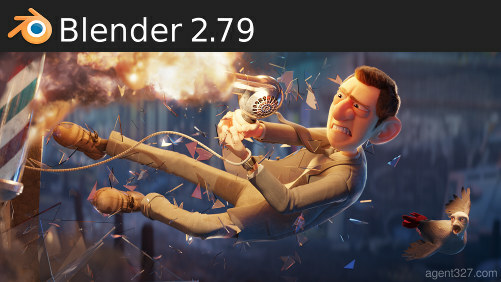 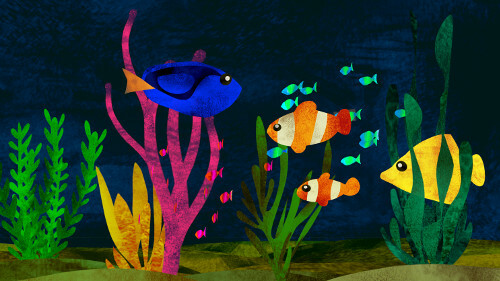 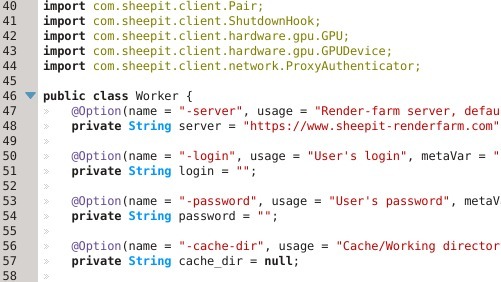 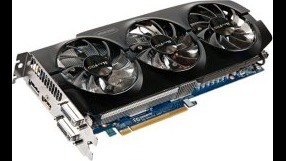 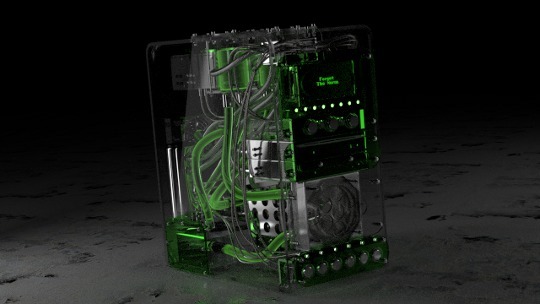 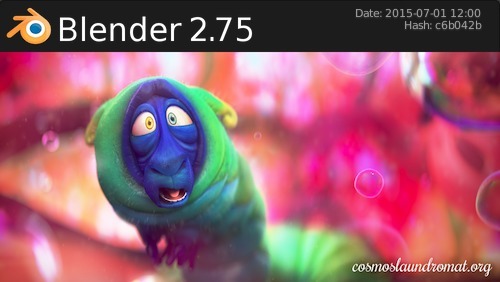 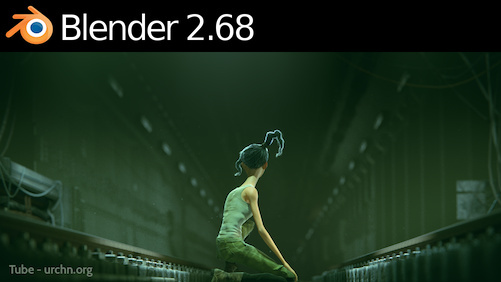 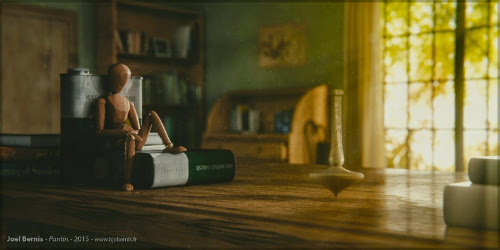 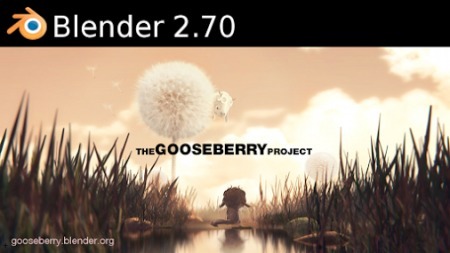 Yesterday, the Blender Foundation released the 2.66 version of Blender it's already available on the render farm. 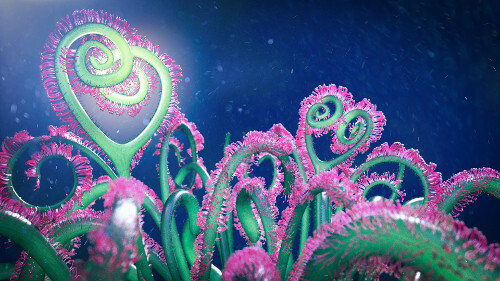 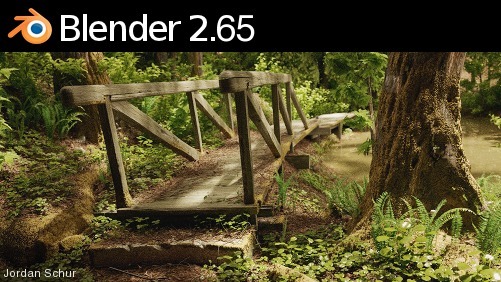 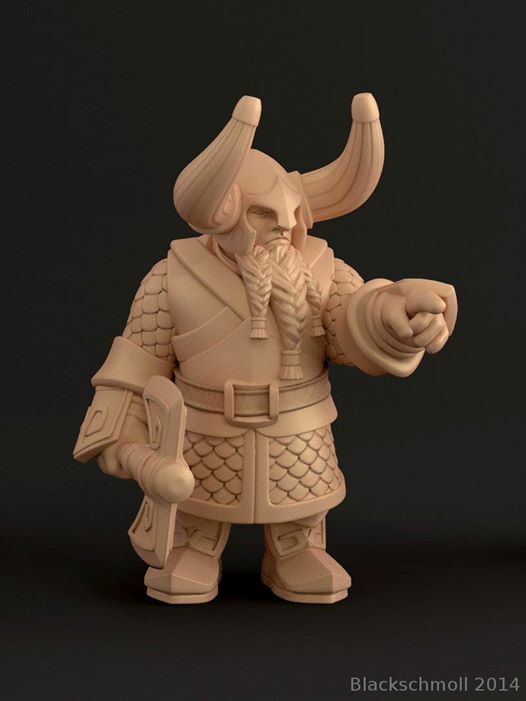 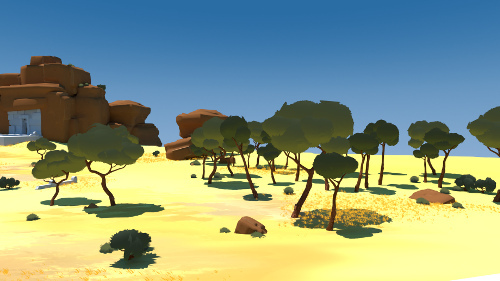 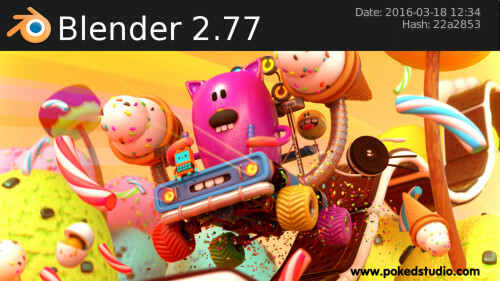 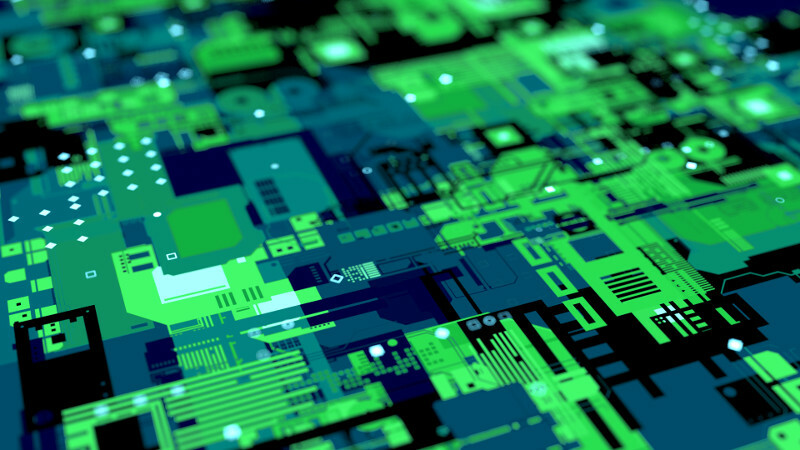 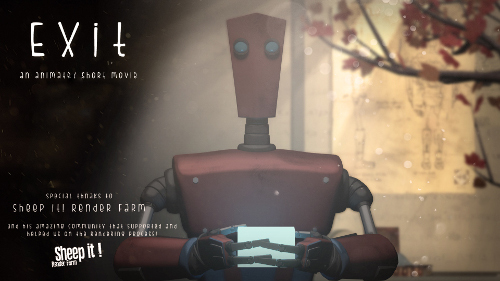 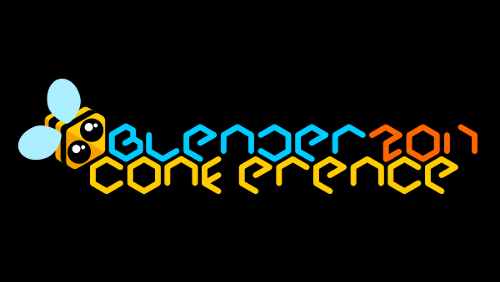 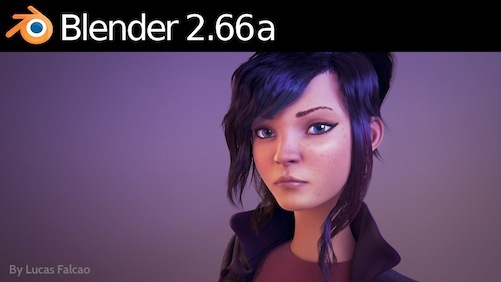 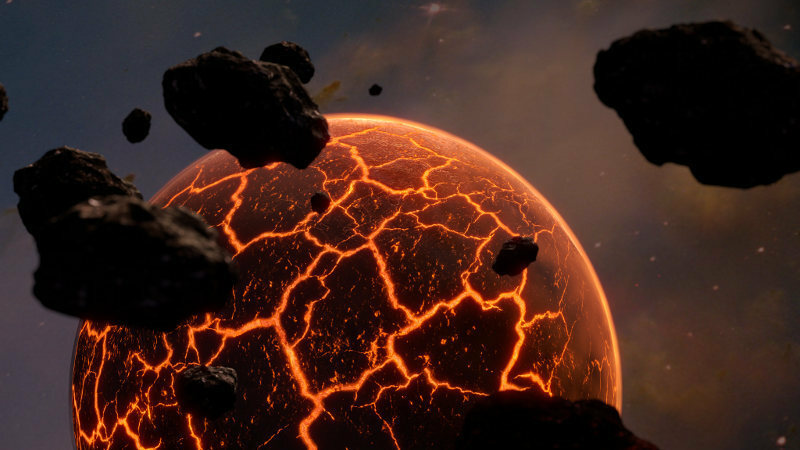 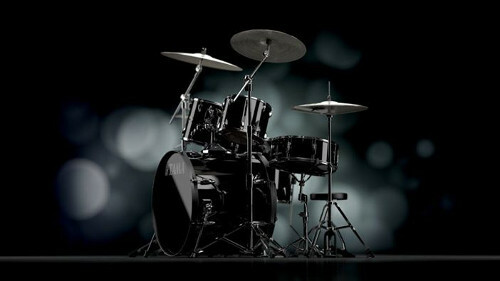 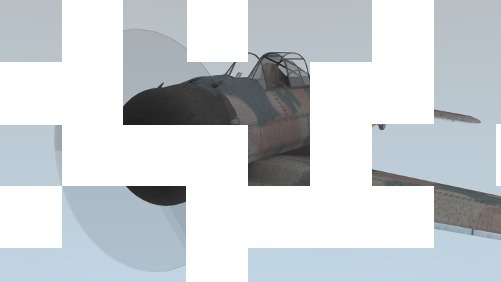 The Blender Foundation and online developer community is proud to present Blender 2.66a. 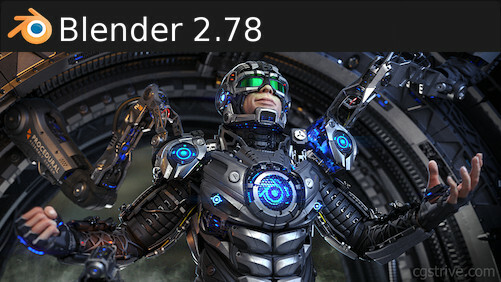 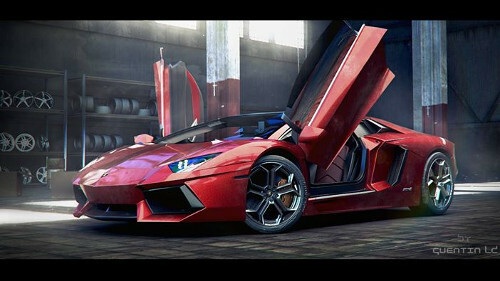 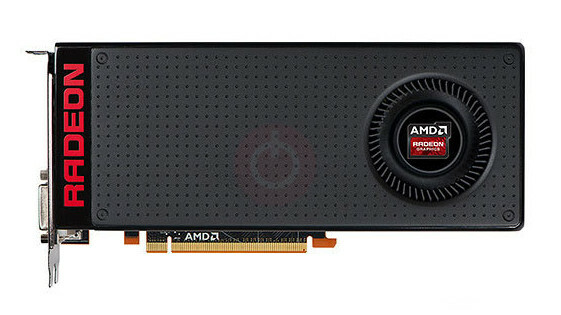 This release contains long awaited features like rigid body physics simulation, dynamic topology sculpting and matcap display.